Paradigm members will have access to Principality’s range of residential, buy-to-let and holiday let products. 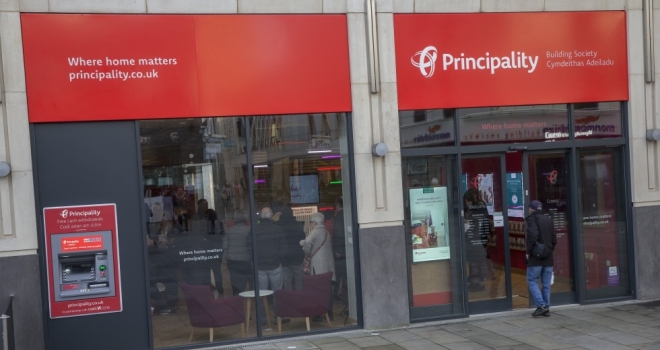 "This is another lender which looks at a diverse range of product options and is active in a number of niche areas which will suit our membership, such as its holiday let proposition"
Paradigm members will now be able to access Principality’s range of residential, buy-to-let and holiday let products. Residential mortgages are available up to 90% LTV in England and 95% in Wales and its buy-to-let range is available up to 75% LTV. Principality also offers Help to Buy mortgages in both England and Wales up to 75% LTV. Additionally, the Society lends up to 90% LTV on new-build residential properties and 75% on buy-to-let new-build flats or houses. John Coffield, head of Paradigm Mortgage Services, commented: “The Principality Building Society is focused on the needs of intermediaries and therefore we’re very pleased to be able to add it to our panel and to offer its range of products to our member firms.